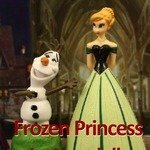 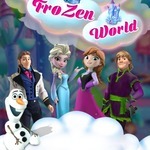 Frozen Sisters Wax Statue - Play Frozen Anna game at Friv.land! 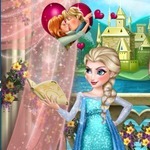 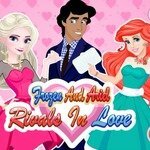 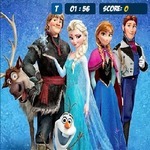 We are bringing here on Friv.land a new online game from the Frozen games category, because dear friends you can see that we are bringing for you a very attractive and a very fungame that you can find only here on our website. 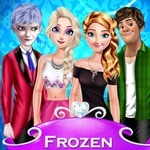 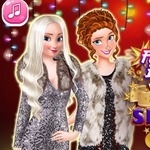 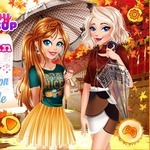 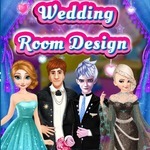 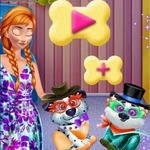 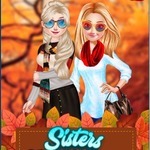 Play the mobile game Frozen Sisters Wax Statue on your smartphone, pad or tablet directly without installation.